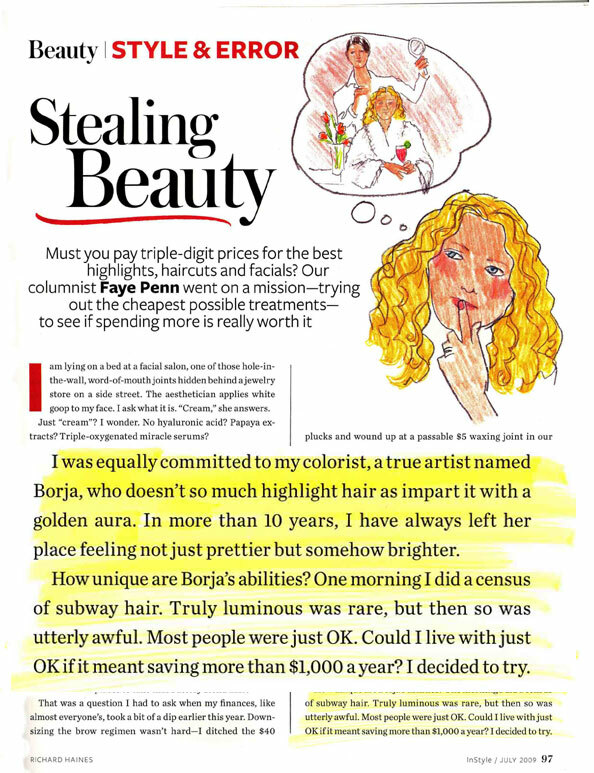 "... Borja would never ask me to pick my own shade. She'd just do her thing and I'd be gorgeous." known for their natural effect."